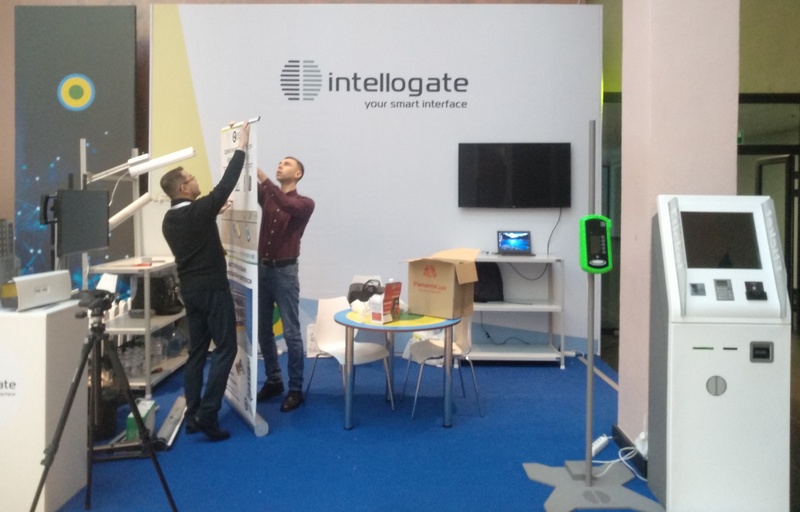 We spent three awesome days participating at Business for Smart Cities Expocongress aimed at bringing together mayors of the Ukrainian cities and developers of smart cities solutions. 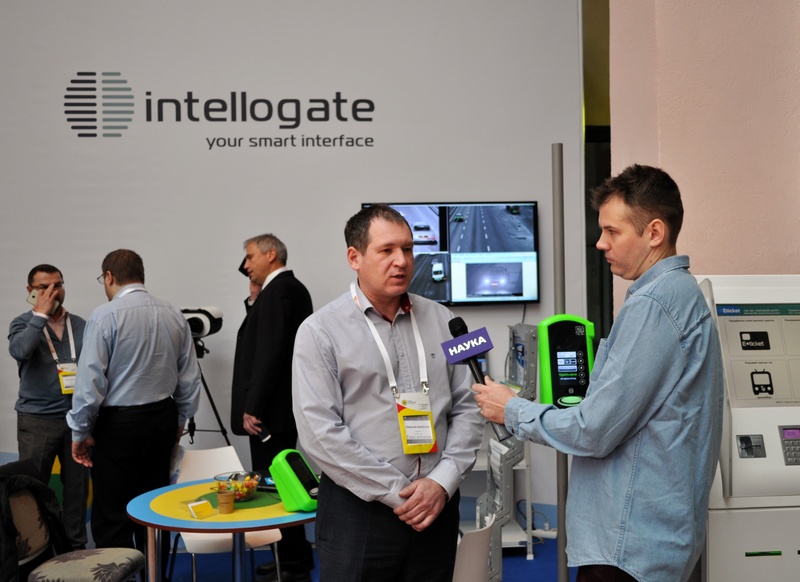 Intellogate presented own e-ticket solution that successfully operates in municipal transport of Kharkiv. 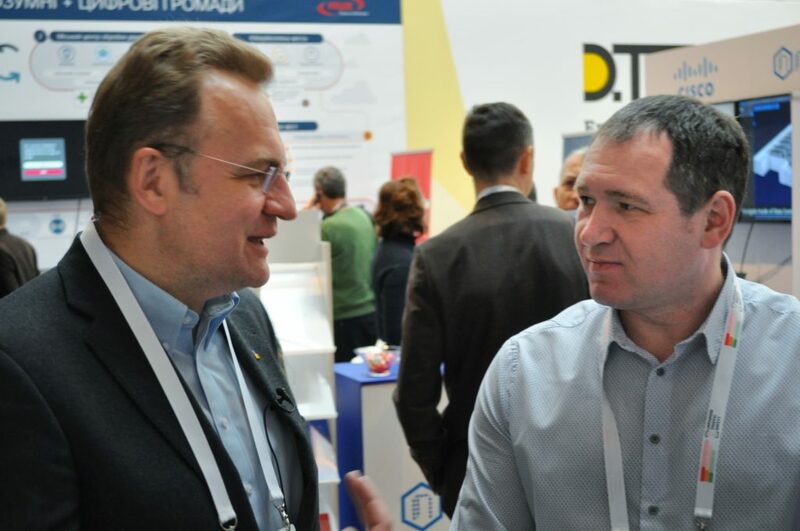 The mayors of Lviv and Uzhgorod visited our stand to check out how the solution works as well as to discuss our participation in upcoming tenders. 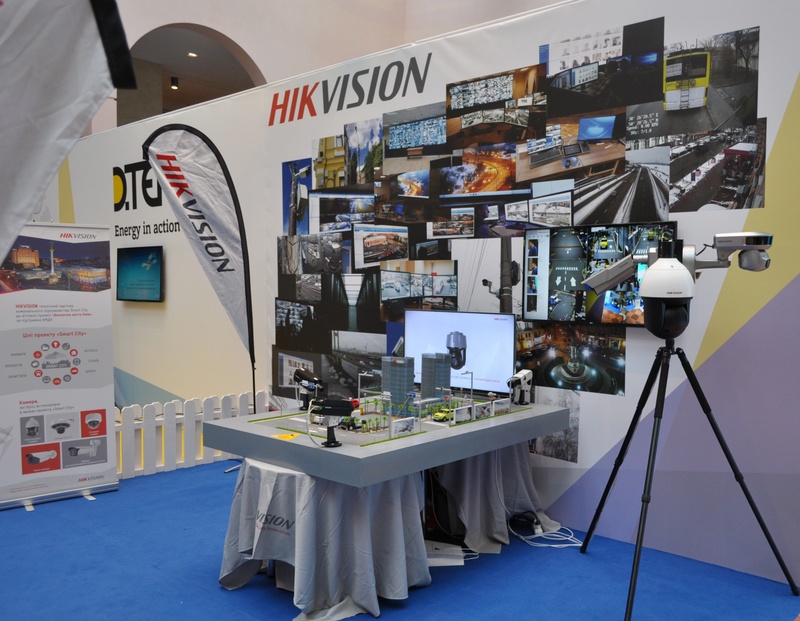 Voka Stream, our partners, presented cameras for traffic tracking. 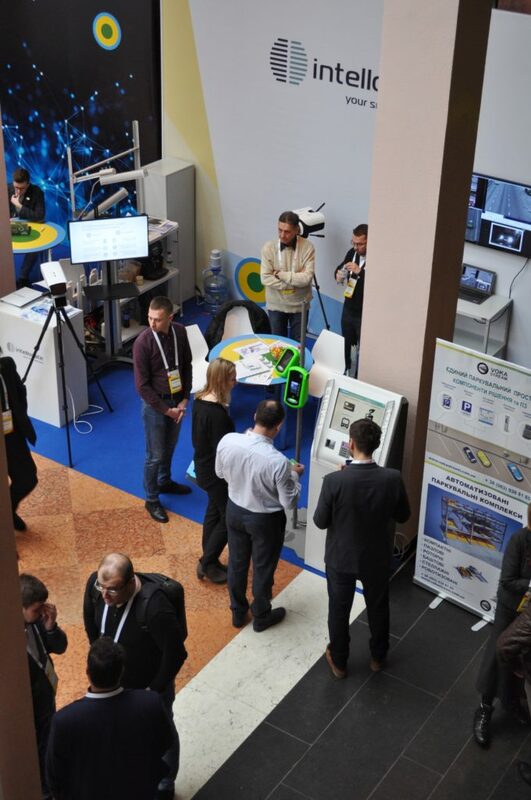 AI-based algorithm tracks a number and speed of each vehicle. It also improves infrared night shooting quality. 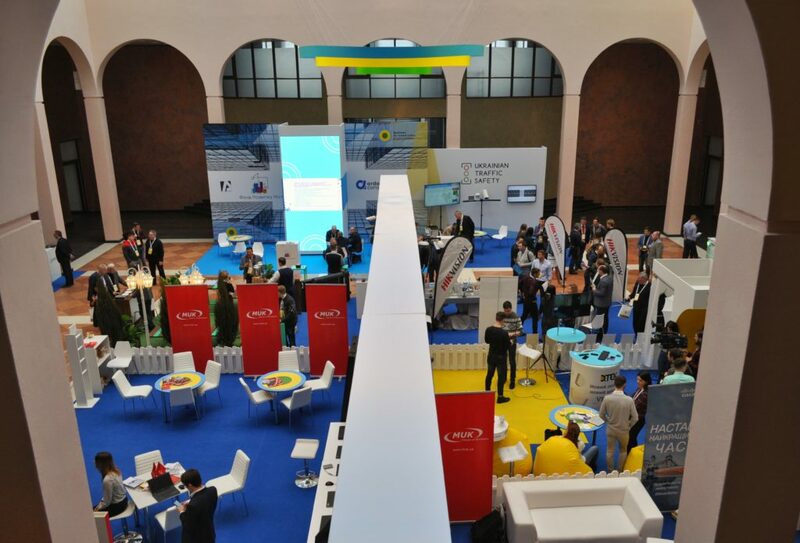 Apart from the exhibition part, Expocongress hosted a discussion panel. Jordi Hereu, former Mayor of Barcelona, shared experience in implementing smart city solutions. 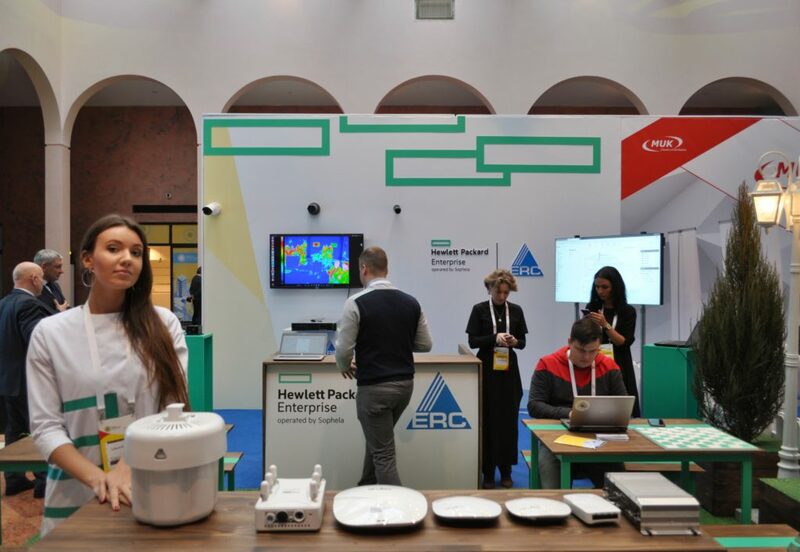 Patric Avato, leading IFC’s Cities Initiative in EMENA, told how the World Bank supports urban transformation of Izmir, Antalya, Istanbul, Belgrade and Kiev.